Beautiful! And great photography, too. 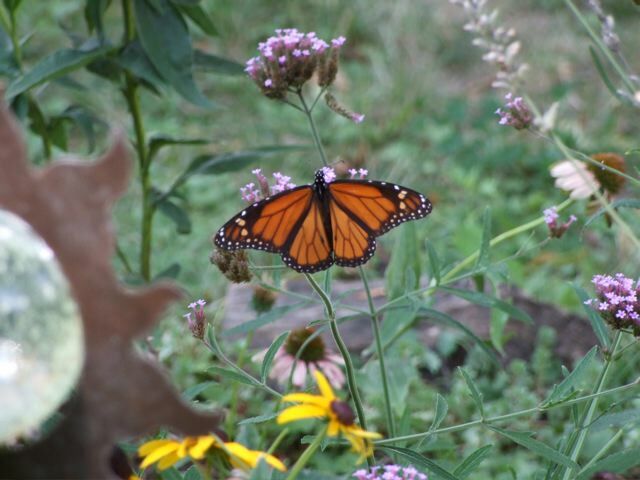 That is one beautiful Monarch!